However, the Five Corners apartment was part of a relationship, and together with it, it must go. I really wonder where all the stuff has come from, though. 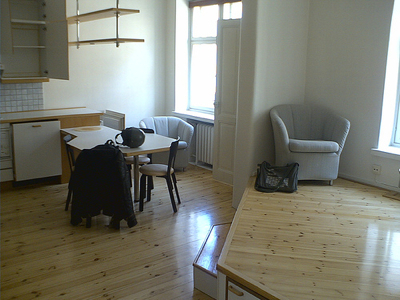 The new apartment seems very promising: a spacious bachelor pad in the Töölö district near some nice cafés and sushi bars, and of course the beach. I’m renting the apartment furnished, so this part of the move will be reasonably easy. 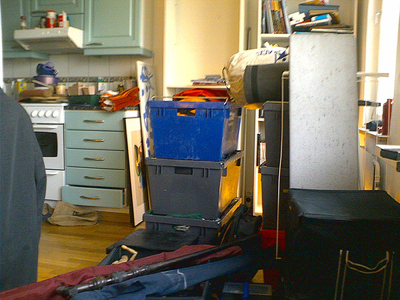 More difficult will be consolidating Kerttu’s stuff from Five Corners and her Turku place to Malminkartano.